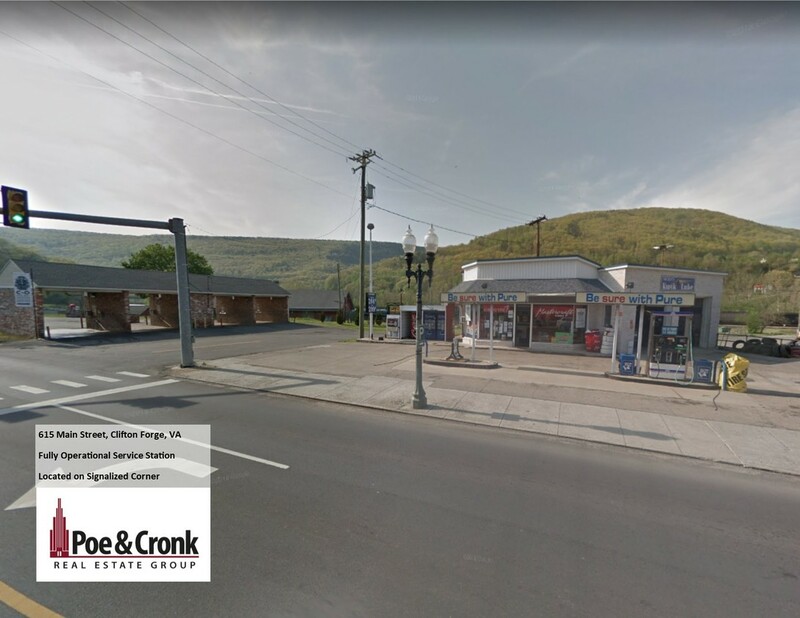 Presented by Stephen Pendergrass of Poe & Cronk Real Estate Group: Daleville Business Centre offers the opportunity to develop office space in fast growing Daleville, Virginia. The available area is comprised of two separate parcels and can be sold separately or as a whole. The site is graded with utilities and ready for development. Just off Hwy-220, 1.5 miles north of I-81 exit 150.